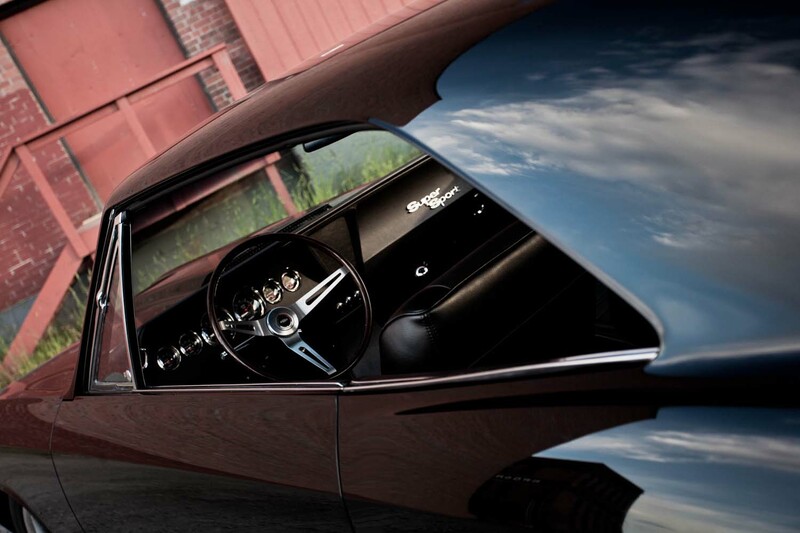 Frank Duval is one lucky owner of a seriously badass custom muscle car. 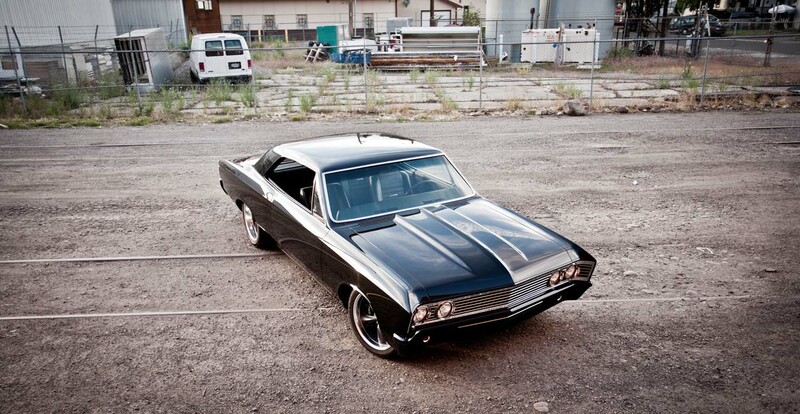 His 1967 Chevelle SS was customized by OCD Customs in such mean way, that it got an other name “The Sickness“. 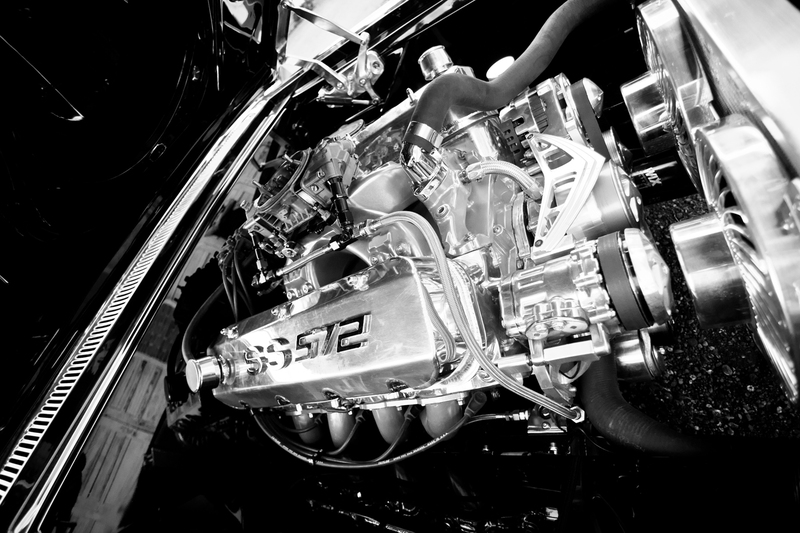 “The Sickness” runs 572 Big Block Chevy V8 which is mated to 5-speed Tremec manual transmission. 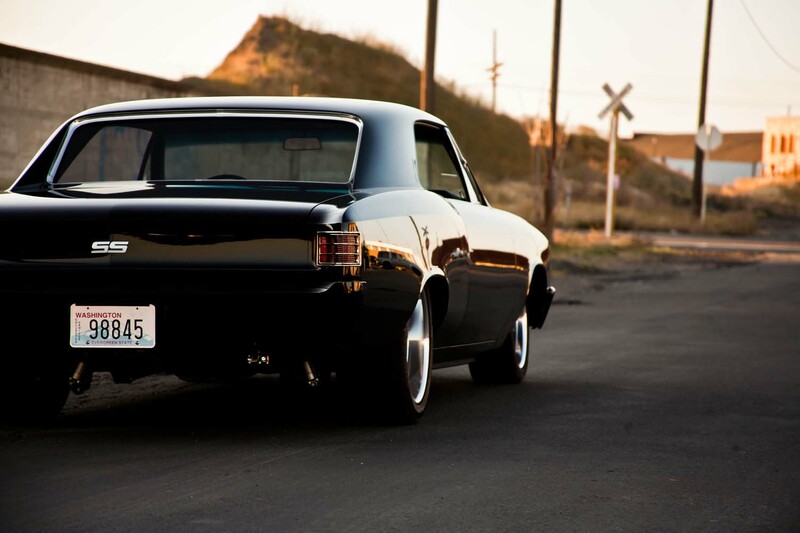 The clean-shaved body sits on Art Morrison frame which spins nice 18-ich Boss wheels. 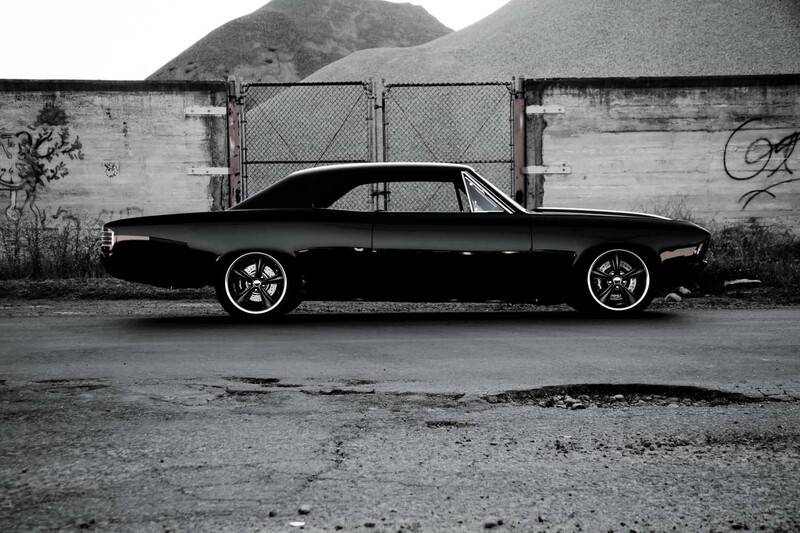 Wilwood disc brakes is almost a must for any muscle car these days. 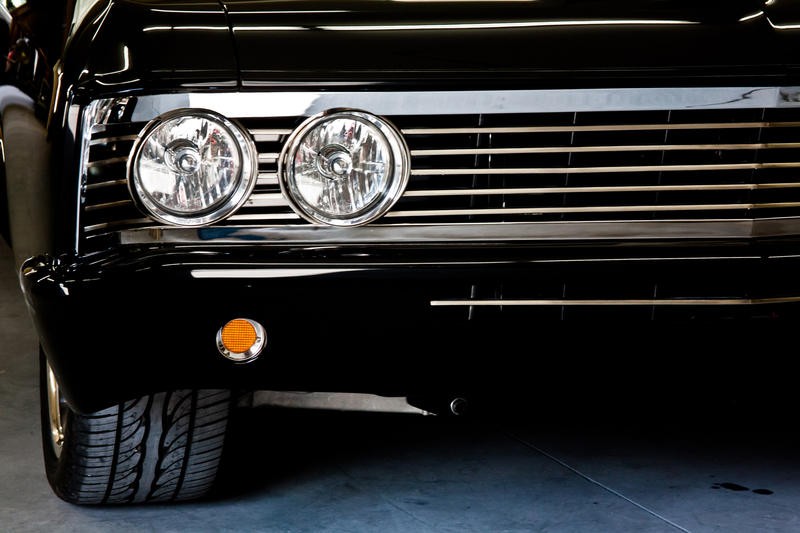 The center grill section was made from a 1956 Chevy, the bumpers were customized to reduce the body gaps, modified outer wheelhouses, many other tweaks and dozens of hours spent to update things you can’t even see. 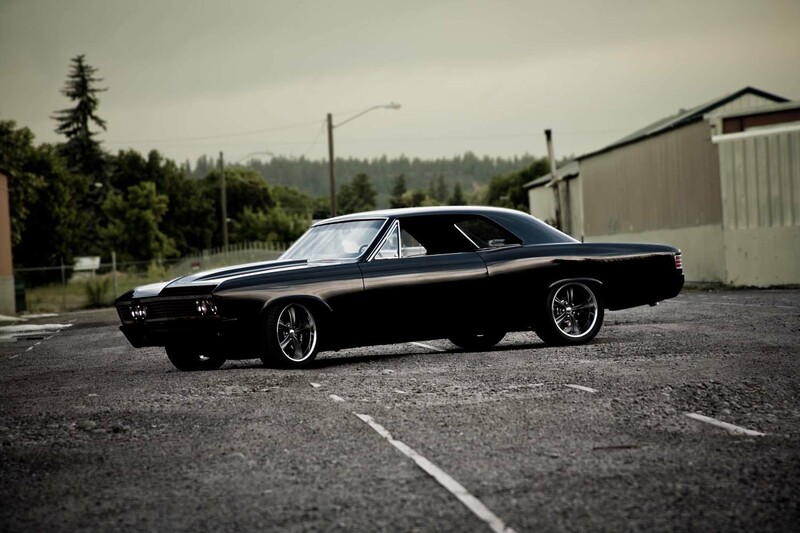 “The Sickness” – great custom Chevelle from 1967.